Republicans in the U.S. House of Representatives have issued a rule change that would prohibit a routine reallocation of funds from the Social Security retirement trust fund to the Social Security disability trust fund. Such transfers have taken place 11 times in the past, and have not been controversial. The most recent reallocation was in 1994. Funds have been reallocated from the disability fund to the retirement fund, and vice versa. However, House Republicans are now participating in an ideological attack on the Social Security disability program. 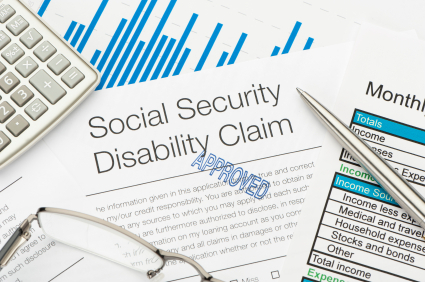 Although right-wing media sources have suggested that it is too easy to obtain disability benefits, the eligibility requirements are strict, and approvals have been declining for years. Taken together, the retirement and disability programs are fully funded until 2033, at which point there are several sensible options to continue full funding. However, because the two trust funds are technically separate, periodic reallocations are necessary. 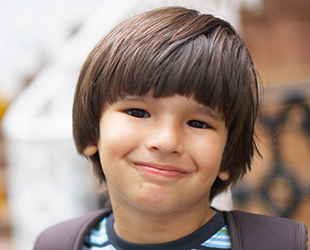 Without a reallocation, the disability trust fund will only be able to cover 81 percent of benefits by 2016, and the rule change in the House prohibits reallocation unless it is accompanied by tax increases or cuts in benefits. Democrats in Congress vowed to fight the change, and any cuts to benefits. “When we talk about Social Security today, we should be talking about expanding benefits, not cutting benefits,” said Sen. Bernie Sanders. 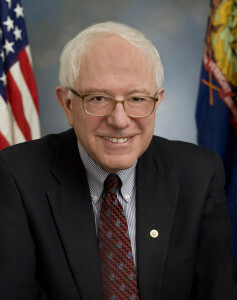 Sanders, a liberal independent Senator from Vermont, represents Democrats on the Senate budget committee. Senate Democrats sent a letter to Senate majority leader Mitch McConnell, asking McConnell to refuse to go along with the House move. 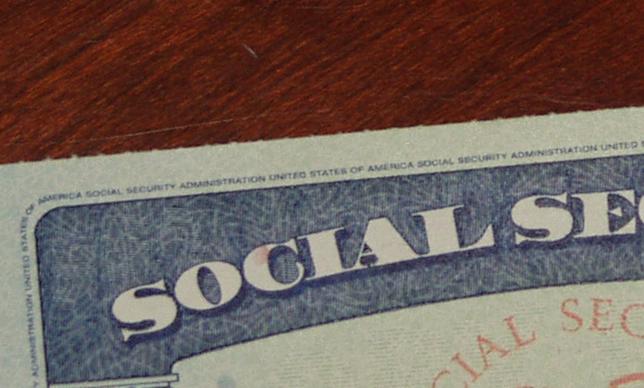 “Holding hostage the Social Security benefits of any American, particularly those of the 9 million Americans with disabilities who are at risk in the coming years, is an untenable position,” the letter stated.